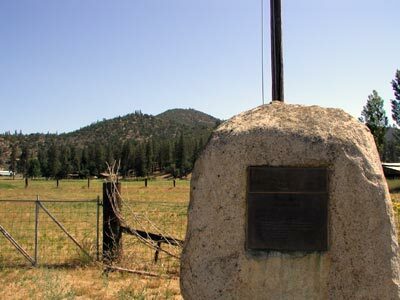 On this ground there was established Oct 16 1852 a military post by companies A and B First united States Dragoons. 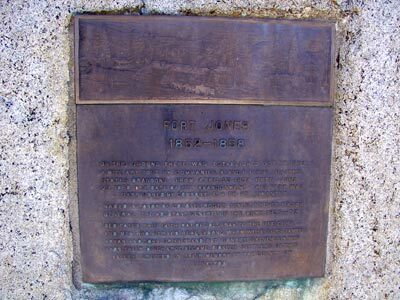 From April 23 1853 until June 23 1858 the date of its abandonment this fort was garrisoned by Company E 4th US Infantry. E Side Rd, 0.5 mi SE of intersection of E Side Rd and Hwy 3, Fort Jones.